The Sparks Police Department is asking for the public’s assistance in identifying a theft suspect from Scheels. 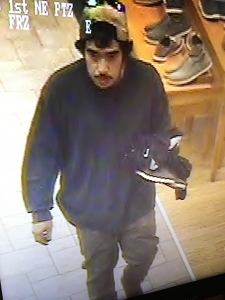 On Friday, January 11 at about 3:30pm the suspect entered Scheels and attempted to steal $400.00 worth of merchandise. When he was confronted by loss prevention personnel, the suspect dropped some of the merchandise and ran out of the store. 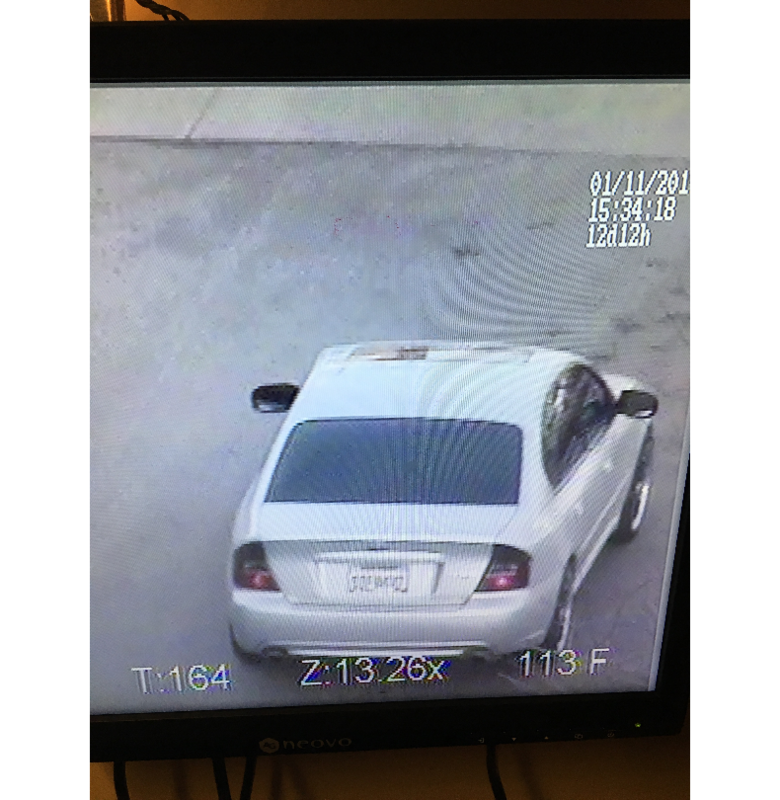 He got into a silver 2006 Subaru sedan with black wheels and fled the area. The suspect is described as a white or hispanic male in his 20’s with a medium build, scruffy hair, and a light mustache and beard. The vehicle is described as a silver Subaru Sedan with black wheels and tinted windows. If you have any information regarding the suspect, contact Secret Witness at 775-322-4900 or Sparks Police Dispatch at 775-353-2231.